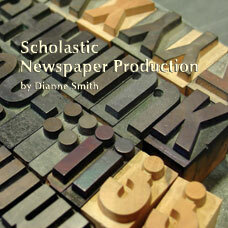 Scholastic Newspaper Production is a basic guide to the creation, production and distribution of the scholastic newspaper. 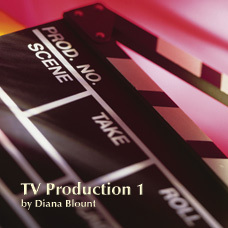 It breaks the course down into pre-production, production and post-production activities, and includes a variety of production schedules, ranging from bi-weekly to quarterly. The newspaper/newsmagazine staff will be able to adapt one of the production schedules to their needs. 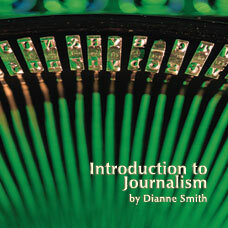 Activities to reinforce knowledge and skills in journalism history, law and ethics, copyediting, layout and design and leadership skills are included. Training materials for new staffers are included, and are flexible enough to be used at any time of the year. 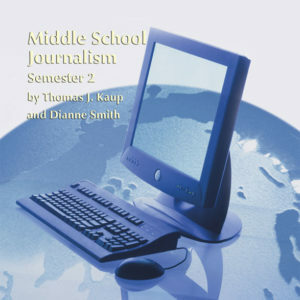 The course will take student staffers through the basics in pre-production, including staff organization, job descriptions, work-flow routines and practice exercises; into the actual production of each issue from start to finish; then into post-production activities, including staff and professional critiquing and the keeping of a professional portfolio by all staff members. Information and ideas on fund raising, advertising sales and subscription sales are also included. Advisers will also receive an extensive list of resources, including publications, listservs, web sites, organizations, evaluation services and workshops. Wayne Brasler, Journalism Department Chair, University of Chicago Lab School; Author of The Newspaper Guide Book, published by the National Scholastic Press Association. 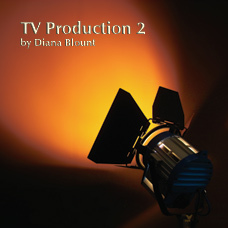 828/ISBN: 978-1-59657-910-1, 828/ISBN: 978-1-59657-264-5, Class Set download files: 978-1-59657-911-8, 290/ISBN: 978-1-59657-550-9, 290/ISBN: 978-1-59657-265-2, No page count.No ISBN number. Use product code.